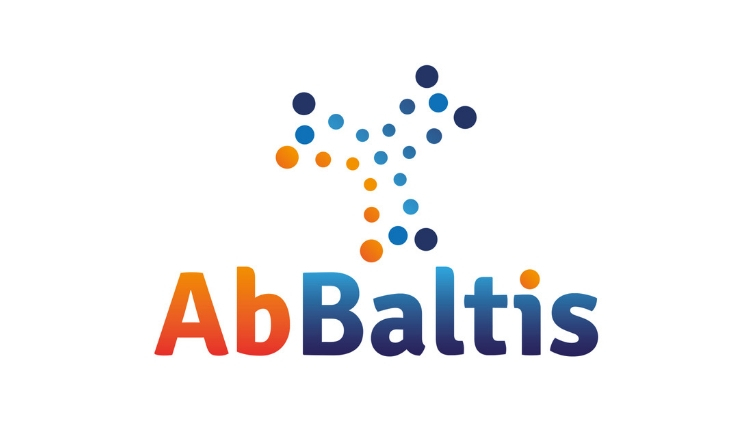 Founded in 2010, AbBaltis has swiftly become an internationally recognised and trusted supplier of a wide assortment of disease state plasma and residual clinical samples to customers across the globe. Led by Managing Director Giedre Brandao, their expert team of scientists, researchers and support staff are on hand to advise and guide customers, whilst delivering a bespoke, personalised service. They appreciate that every client’s needs are different, which is why they tailor their service to ensure we fully understand their objectives and priorities. AbBaltis offers a large and diverse range of human plasma and serum to a variety of customers including In Vitro Diagnostic test kit manufacturers, pharmaceutical companies and clinical laboratories. Their materials are well characterised using various in-vitro diagnostic assays, such as EIA, IFA, CF, RIA, CAP and latex agglutination. As such, the disease state plasma and residual clinical specimens they offer can be qualified to use as controls, standards and calibrators. Disease state materials available include plasma, serum, whole blood, urine, CSF and come from donors with autoimmune diseases, infectious diseases, allergies and cardiovascular diseases. With their dedication to providing exceptional customer service; commitment to ensuring fast delivery around the world, and theircompetitive pricing, it is easy to see why AbBaltis is an award winning UK business. Not only have they been recognised by world-famous organisations such as The Telegraph, but in 2015 they were also awarded the Queen’s Award For Enterprise For International Trade – highly regarded as one of Britain’s most prestigious awards. AbBaltis is offering two work experience placements, where students can work alongside the Lab Assistants, whereas six students can attend the AbBaltis experience day, which will involve a training session, tour of Kent Science Park, presentations and CV and career guidance with the Managing Director.